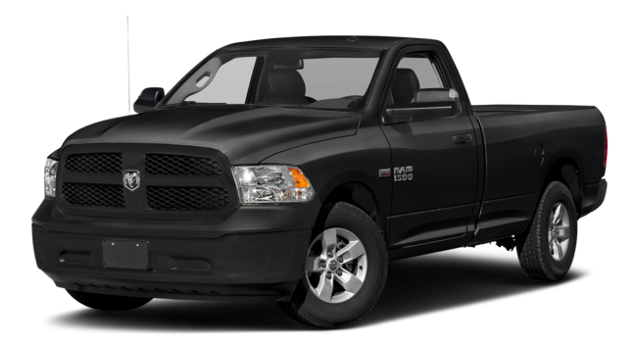 When comparing the 2018 Chevy Silverado 1500 vs. 2018 Ram 1500, you’ll find that Chevy Silverado 1500 performance allows for more maximum horsepower and towing capacity. Those are two specs that you’ll appreciate on Aurora jobsites. 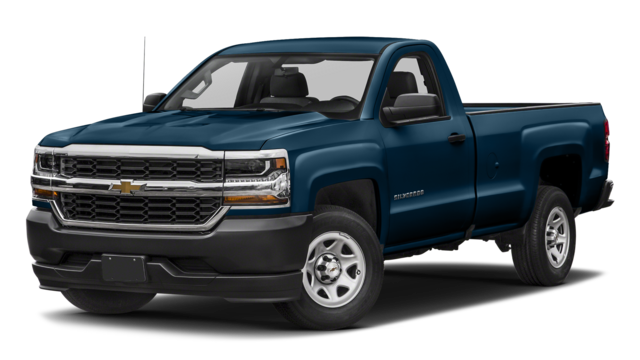 In addition, the Silverado 1500 WT base trim includes standard features you won’t find in the Ram 1500 Tradesman. Find out more about these differences today at Chevrolet of Naperville. Compare the Ford F-150 vs. Chevy Silverado 1500 or the Nissan Titan vs. Chevy Silverado 1500 to see how these leading trucks match up in towing specs and more. 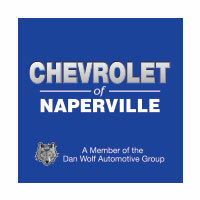 Chevrolet of Naperville is located just a short drive from Bolingbrook, so stop in to experience the advantages for yourself.